Poems can be challenging of ESL students. English language learners often struggle to understand them since poems do not give the reader much of a context. 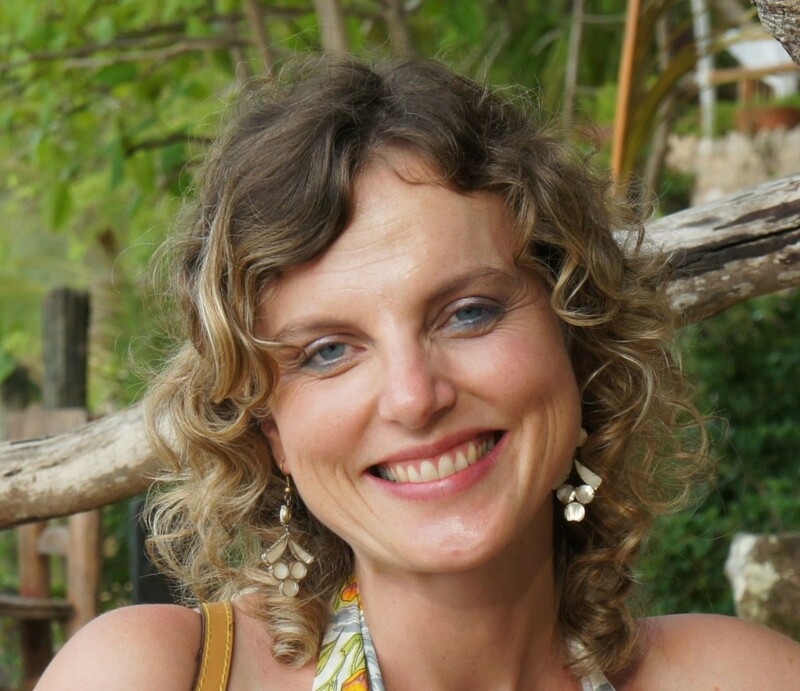 Poems are a great resource for language learning and word study. In one of my co-taught Grade 4 classes, we have recently explored a reverse poem that has a lot of connections with Child Rights, our current unit of inquiry. 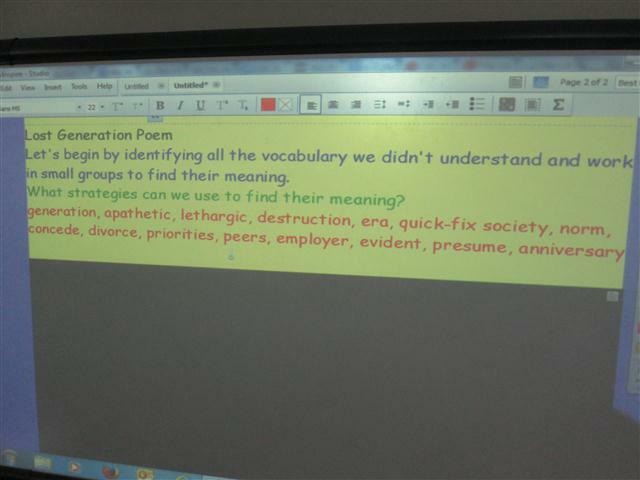 We chose a poem called “Lost Generation” that was written by a Grade 9 students, Jonathan Reed. 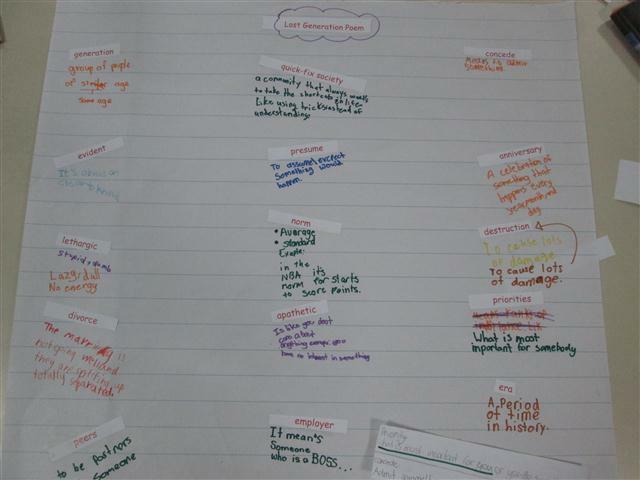 First, we asked the students to look up the words that they didn’t understand. Then. we collected the words and wrote them on the board. After this, we assigned a word or two to a pair of students. 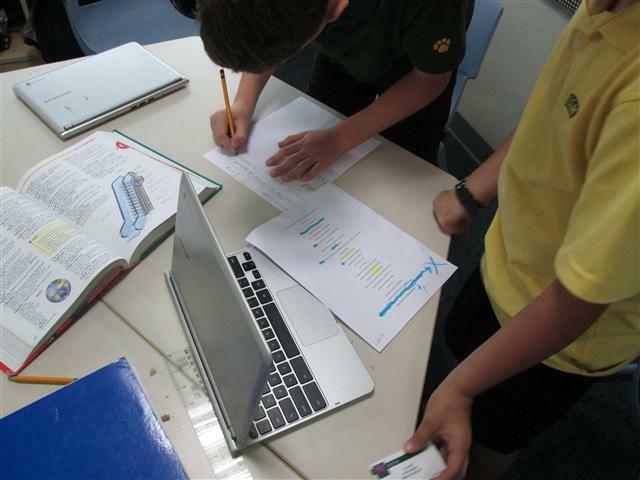 Their task was to look up a definition in a dictionary and to rewrite it as definition in their own words. 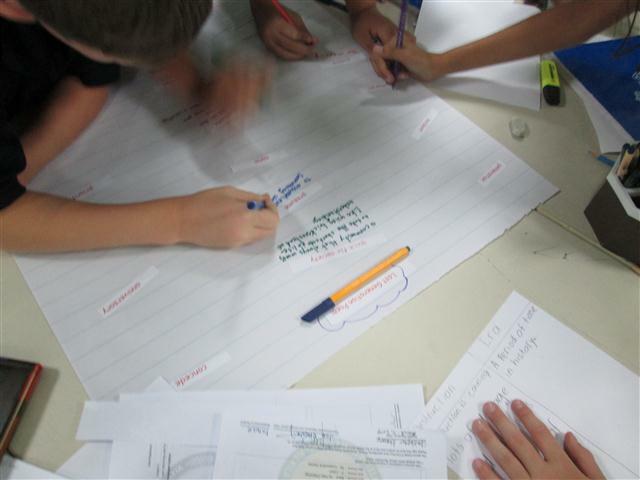 Finally, the students wrote all their definitions on a sheet of paper. Lost Generation is great example of a poem that has multiple meanings depending on how you read it. The students very much enjoyed the discussion about the different meaning of the poem and they got very passionate about it. Below you can find a word document with the poem. Feel free to download it and use it in your class.